Back in February, on the day that LG and Google were hyping up the first Android Wear 2.0 devices, the Watch Sport and Watch Style, we argued that Verizon may have snuck in and actually announced a watched that was better than both. That watch was the Wear24, an Android Wear 2.0 powered device that was supposed to arrive in March. It never did, of course, and we thought it might have died altogether. However, this morning, Verizon has made it re-official and says to expect it on May 11. 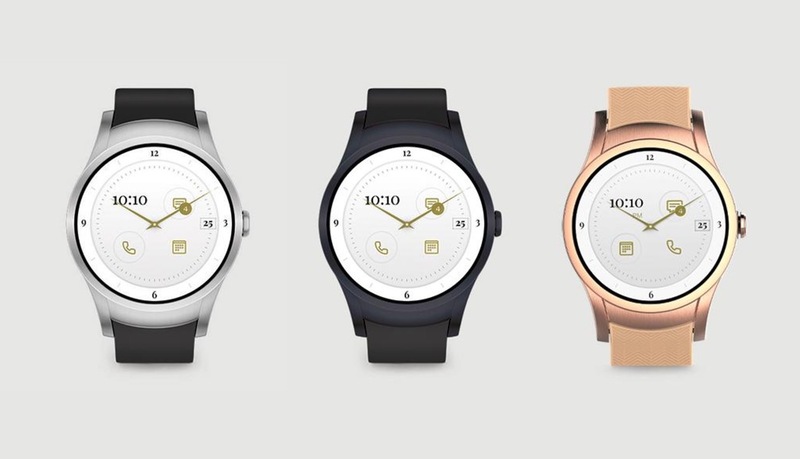 The Wear24 will be available in three colorways: Stainless Steel, Gunmetal Black, and Rose Gold. You can see each in the image above. The Wear24 watch features a 1.39-inch AMOLED display (400×400, 290ppi), large 450mAh battery, IP67 dust and water resistance, 768MB RAM, 4GB storage, Snapdragon Wear 2100 processor, and 4G LTE connectivity. We were told it also has NFC for Android Pay usage and are attempting to get confirmation on that still being the case. The device will cost $299 with a 2-year contract or $349 without one.